Citric acid and vinegar are acidic substances that can be used as food additives. Neither citric acid nor vinegar has much inherent nutritional value -- both are virtually free of calories, proteins, fats, carbohydrates or fiber. Consult your doctor before you make any significant changes to your dietary habits. Citric acid occurs naturally in various fruit and vegetable. Citrus fruits including oranges, lemons and limes contain relatively high concentrations of citric acid. 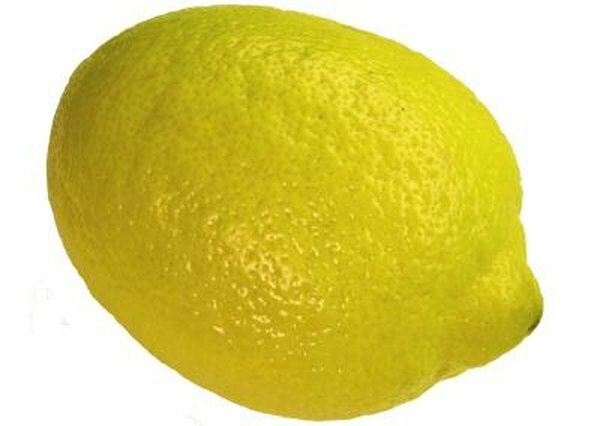 Up to 8 percent of the dry weight of lemons and limes is typically composed of citric acid, according to a quantitative analysis published in the March 2008 issue of the "Journal of Endourology." Vinegar is made when ethanol ferments to produce acetic acid. Citric acid may also be present in vinegar produced from certain fruits. Citric acid is typically used as an additive in processed foods, and is not commonly sold as a condiment or food additive for consumer use. Vinegar, by contrast, can be found for sale in the supermarket aisle, or on the table in restaurants and cafes. Gourmet vinegar varieties include balsamic vinegars, apple cider vinegars, and vinegars fermented from fruits such as raspberries or strawberries. Red and white-wine vinegars are also created for the domestic and restaurant markets. Citric acid can be used as a therapeutic dietary supplement for patients with hypocitraturia. If you have hypocitraturia, this means that your urine citrate levels are relatively low, and your risk of developing kidney stones is therefore higher. Increasing citrate levels in your urine reduces the risk of calcium stones forming. Therefore, fruit and beverages with high citric acid content are often recommended for patients with hypocitraturia. Such beverages include lemon and lime juice. Apple cider vinegar has been suggested as a dietary supplement to aid weight loss, with proponents of the "apple cider vinegar diet" claiming that drinking small amounts of the vinegar will help burn fat and curb your appetite. However, Dr. Andrew Weil says that there is little scientific evidence that apple cider vinegar has these beneficial effects. Vinegar as a dietary supplement is safe for most people, although the high acidity of vinegar may be bad for your teeth and throat. Additionally, vinegar may interact with other medications such as insulin or diuretics. Weil: Can You Lose Weight with Apple Cider Vinegar?